SMART APARTMENTS NOW AVAILABLE AT THE CASEY ! The Casey is now proud to offer select Smart Apartment homes! Our newest teched out apartments are designed to save you money, energy and peace of mind – and all through the ease of an app! Smart Lock - Lose your keys permanently with our new code-based keyless entry system. 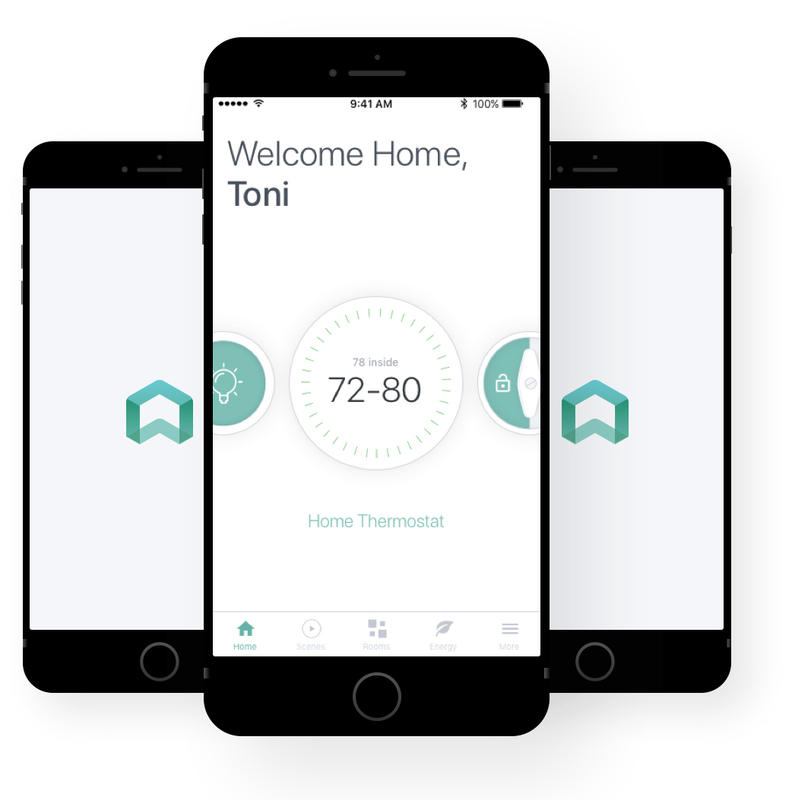 Control access to your apartment from anywhere in the world using the Smart Apartment App. Create and manage unique user access codes for family, friends, the dog walker or cleaner. 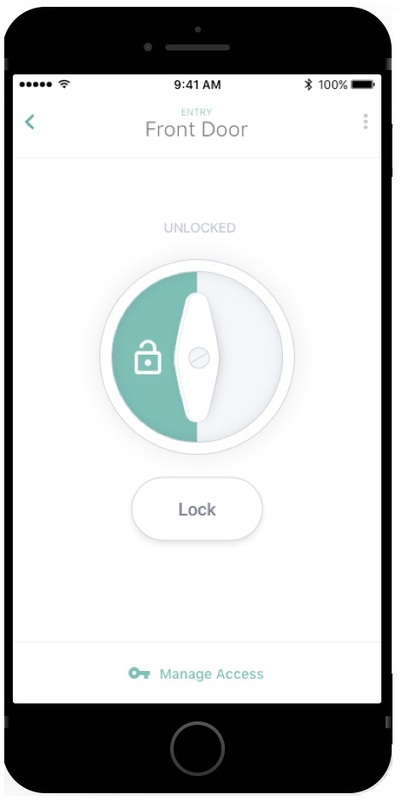 Never worry whether you forgot to lock the door again, just check the app and lock remotely! 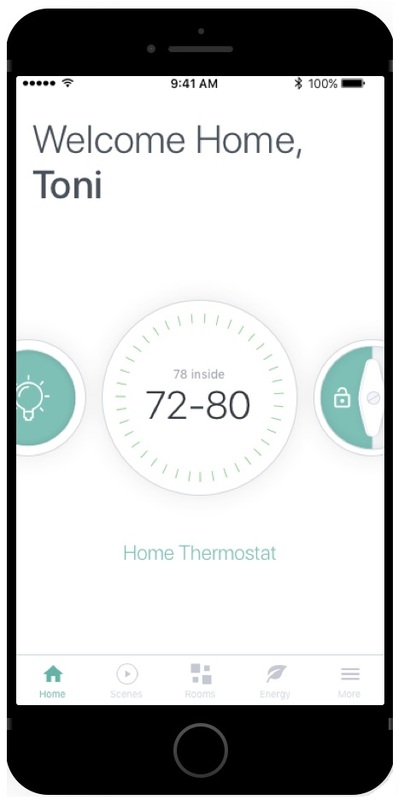 Smart Thermostat – Smart and ecofriendly! Save the planet while saving on your energy bill with the temperature scheduling and energy monitoring. Control the temperature with the tap of your app or with a voice command to your apartment's Amazon Echo Dot. Forget to turn off the lights or the TV before leaving home? Use your Smart Apartment App to shut them off remotely. Turn off your lights with a voice command to your apartment's Amazon Echo Dot. Control your lights, thermostat and music with voice commands. 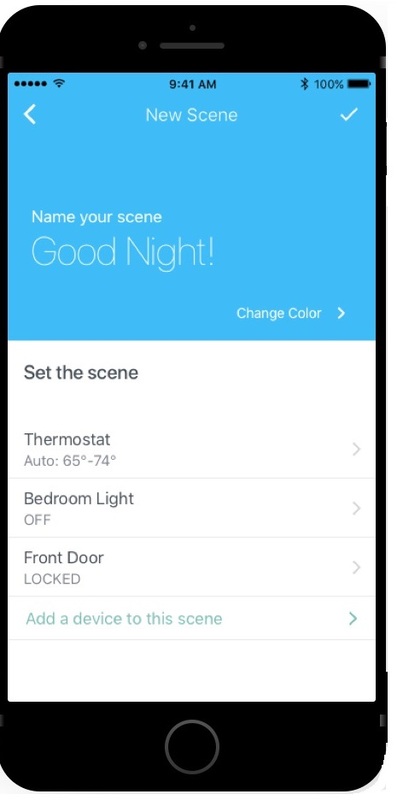 Set the mood in your apartment by automating scenes to set your home temperature, lighting and lock simultaneously. Call an Uber or Lyft, order delivery from GrubHub or play Spotify with the sound of your voice. Want to experience a Smart Apartment for yourself? Contact us today to schedule a tour. For maintenance service requests including maintenance emergencies, please contact the Concierge at (212) 245-4115.